Wick are a friendly club with approximately 50 regular members. We are based at the Bristol Metropolitan Academy in Fishponds, Bristol. We pride ourselves on our competitive nature on the pitch and our friendships off the pitch. 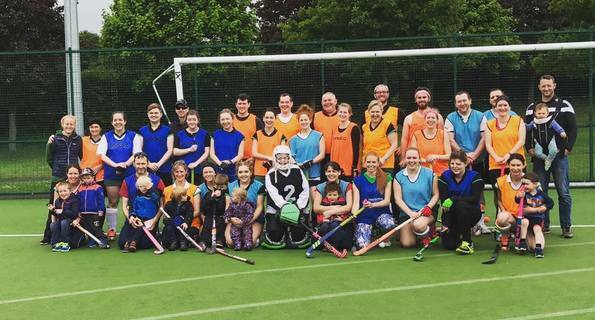 Our club has adopted England Hockey's Safeguarding Young People Policy and Procedures, Equality Policy and Code of Ethics and Behaviour (Respect). Our Captains, Welfare Officers and Umpires are DBS cleared as required by England Hockey. We have two teams playing in competitive leagues, giving everyone who wants to play a great opportunity to develop and to play at a level that is comfortable for them. 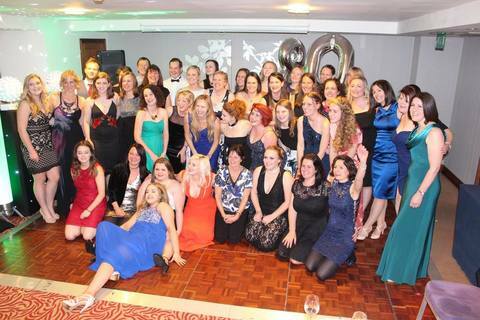 Secretary Karen, Treasurer Louise, Welfare Officers Sally & Bel, Social Rep Abby, Belle and Kiri, Fixtures Sec Em, Junior rep Vacant, Website Co-ordinator Sally, Fitness coach Zoe, 1st team coach Gary and 2nd team coach Jen. 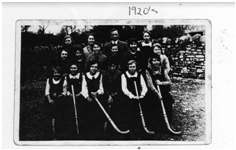 Wick Ladies Hockey Club were founded in 1936. The Team originally played at Wick Sports Ground in Oldbury Lane, Wick. The ground was at the bottom of Togg Hill where the wind whistled and would cut you in half when you were playing. The Team shared the ground with Wick Football Team and many a happy Saturday night was had in the Club House! 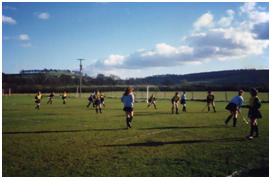 When the team started out, all games were friendlies, played at 2.30pm on a grass pitch, and Wick sported the old green and yellow kit. In the mid 80’s, leagues were introduced in the Bristol area and friendlies were a thing of the past (assuming the games were friendly in the first place). 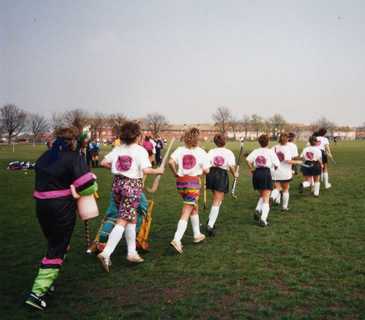 Wick HC Joined the South West Wessex league and the 1st XI were promoted into the Wessex 1st division in 1986. The days of playing on grass! Also during the 80’s, it became compulsory to hold league matches on Astro turf, which made the game quicker and more skillful. Sadly, this meant that Wick HC had to move venue, away from the club house and the footballers (!). 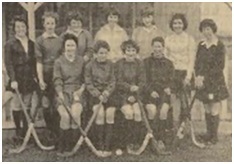 In the late 80’s, early 90’s, Wick HC had 3 teams and a junior and indoor squad playing at different skill levels among the South West Women’s Hockey Leagues. It was during these years that the team kit changed to green and white. Due to pitch availability, Wick HC moved home ground again 2009 to The Bristol Metropolitan Academy in Fishponds. This is the current venue for all home games. Tour's in the 80's were always fun! 80 year's later Wick are still celebrating in style!